March 24th, 2018 By: GGT Category: 2018/11 release, Figure News. 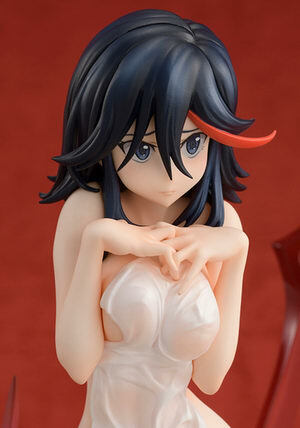 AMAKUNI (Hobby Japan) is going to release the Matoi Ryuko ( 纏流子 ) Hot Spring Ver. ( 温泉三昧Ver.) 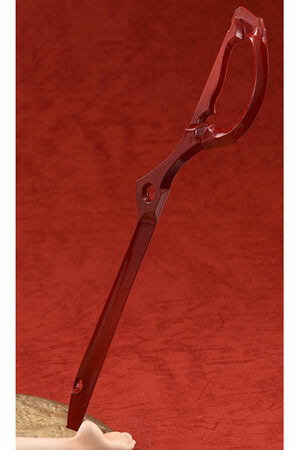 1/7 PVC figure from anime “Kill la Kill” ( キルラキル ). Will be released in November – December 2018. Around 160mm tall, 11,880 yen (taxed in). Hobby Japan exclusive. Here come Matoi Ryuko and Kiryuin Satsuki from Hobby Japan! You can get them separately or you can get them as a set. =D For those of you who want to get them, you can pre-order them in the following links before May 15, 2018 with your proxy service. Matoi Ryuko Hot Spring Ver. Kiryuin Satsuki Hot Spring Ver.